I would greatly recommend this course. It is short but very informative. 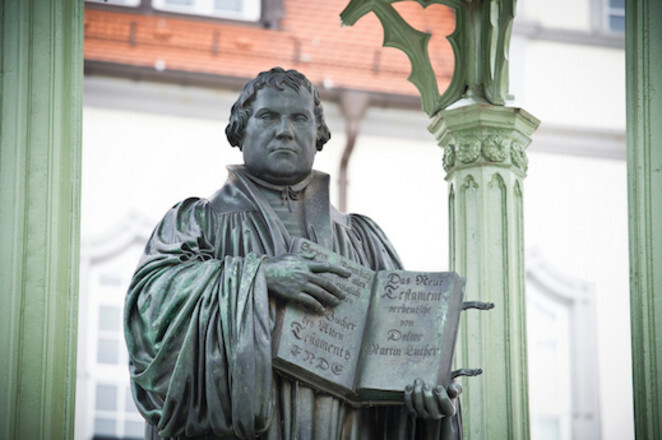 Luther and Melancthon - our Lord is great!